Our Quad Rug will be sure to enhance your home furnishing. 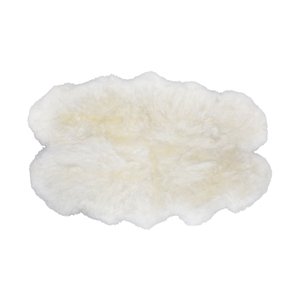 Made with genuine Australian Sheepskin, this rug is the perfect fit for any room in your house and even your office. 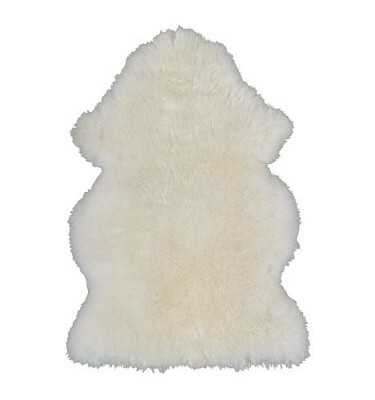 Measuring in at 84″ X 48″, it is our biggest sheepskin rug. The wool is 3″ long and is tanned using only natural vegetable oils, meaning no chemicals or chrome are used and the rug is safe around young children and the elderly. Our Quad Rug is naturally fire resistant and machine washable, cleaning instructions will be sent along with your purchase! 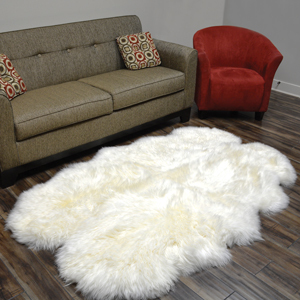 Not all sheepskin rugs are created equal, we feel ours is the best!